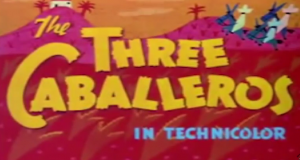 Doug Walker reviews Disney's The Three Caballeros! 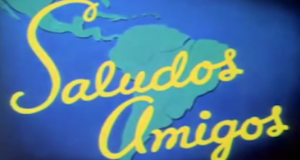 Doug Reviews Disney's Saludos Amigos. 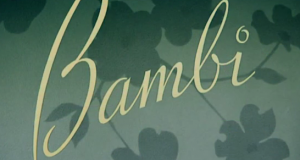 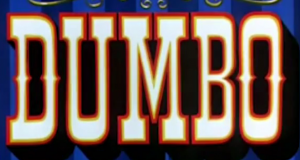 Doug Walker reviews Disney's Dumbo. 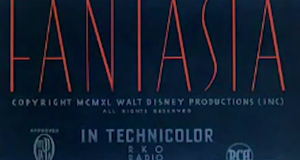 Doug Walker reviews Disney's Fantasia. 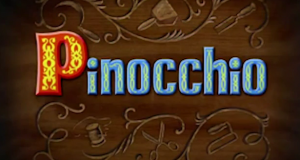 Doug Walker reviews Disney's Pinocchio. 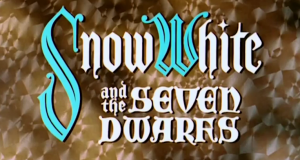 Doug Walker Reviews Disney's Snow White.